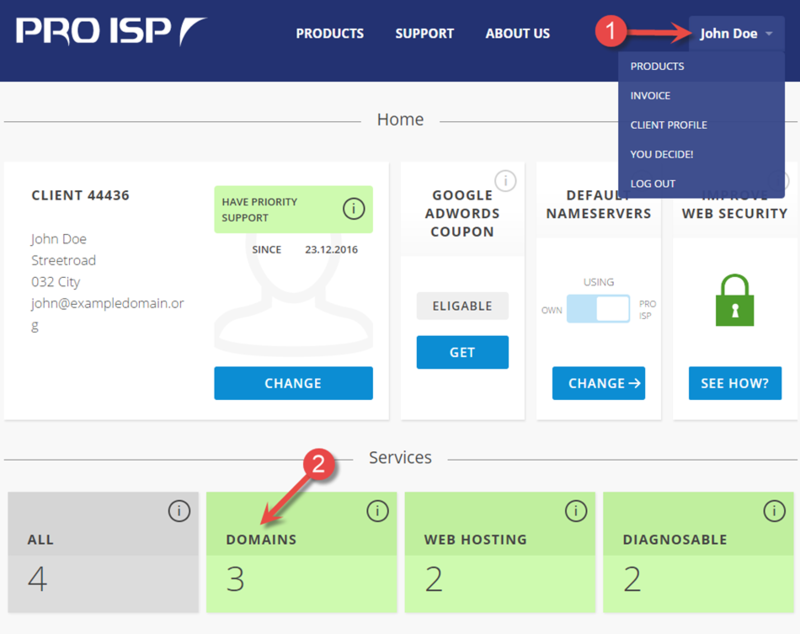 This guide will show how to activate WHOIS protection for your domain at PRO ISP. 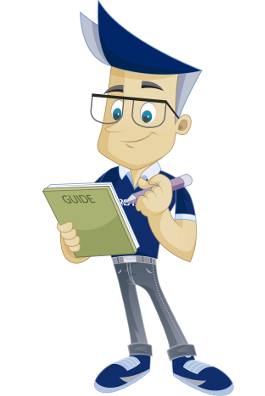 The guide assumes that you have logged into the customer portal with the customer number for the domain you wish to activate WHOIS protection on. Click on the switch to change the status for WHOIS protection. WHOIS protection is now activated for the domain. We have now demonstrated how to activate WHOIS protection.